Pakistan is not the most popular forex hub in the world, but as a developing economy and the sixth-most populous country in the world, forex trading is picking up space. Yet, it is still very much in the grey area. 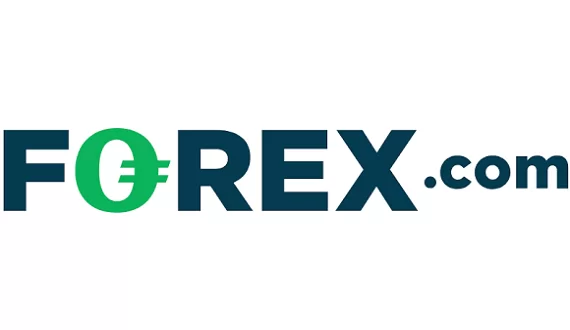 Online forex trading is not prohibited, but there aren’t any explicit regulations either, meaning that no governmental agency will step up, if anything does go wrong. There are two institutions in Pakistan in charge of the financial and capital markets: The State Bank of Pakistan (SBP) and the Securities and Exchange Commission of Pakistan (SECP). However, none of them deals specifically with online forex and CFD brokers operating in the country. The only specific rule applicable to brokers in Pakistan we came across is the minimum equity capital requirement of 20 million Pakistani Rupee (around $160 000), 10% of which should be kept as a reserve with the State Bank of Pakistan. Needless to say, such regulatory environment opens up a space for brokers operating from all around the world. No wonder some of the largest forex providers in Pakistan happen to be subsidiaries of major international brokers. Of course, forex brokers targeting local traders (who are predominantly Muslim) have to offer swap-free accounts which do not contradict the Sharia law. 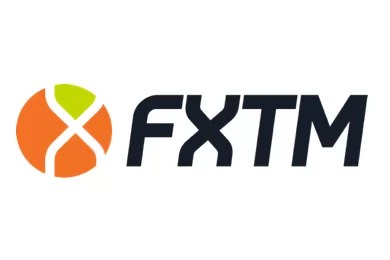 So, if you are looking for a reliable forex provider in Pakistan, you’d better choose among some of the brokers licensed by reputable agencies such as CySEC, ASIC, FCA, etc., as the local market, as any other, is full of scams.